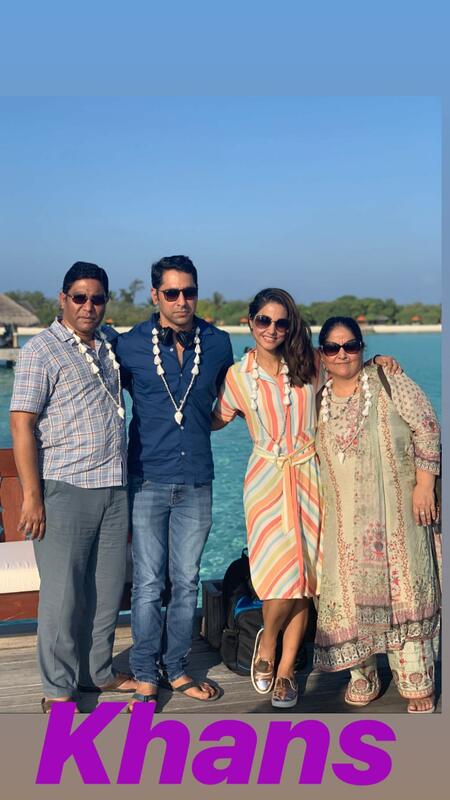 MUMBAI: Hina Khan, who is known for television soaps like Kasautii Zindagii Kay and Yeh Rishta Kya Kehlata Hai, is vacationing with her family in the beautiful locales of Maldives. Last night, the actress headed to Maldives with her parents. She took to Instagram and shared some pictures from her Maldives diaries. 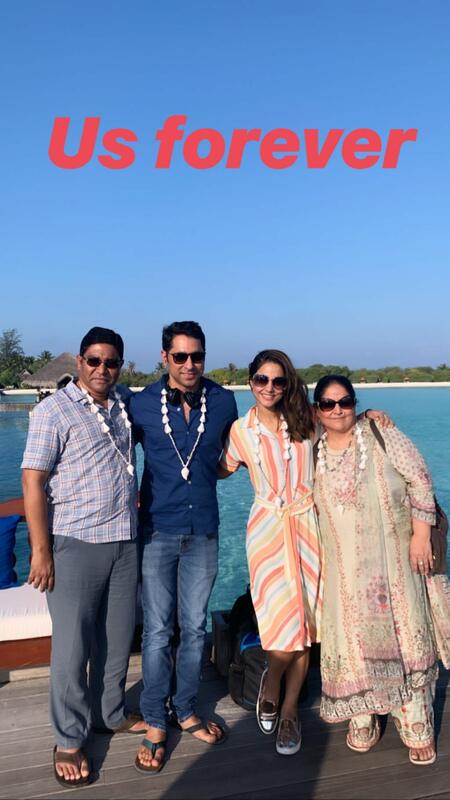 In the pictures, she can be seen happily posing with her parents against the backdrop of the stunning blue sea. The actress shared how they were welcomed by a sea of dolphins. 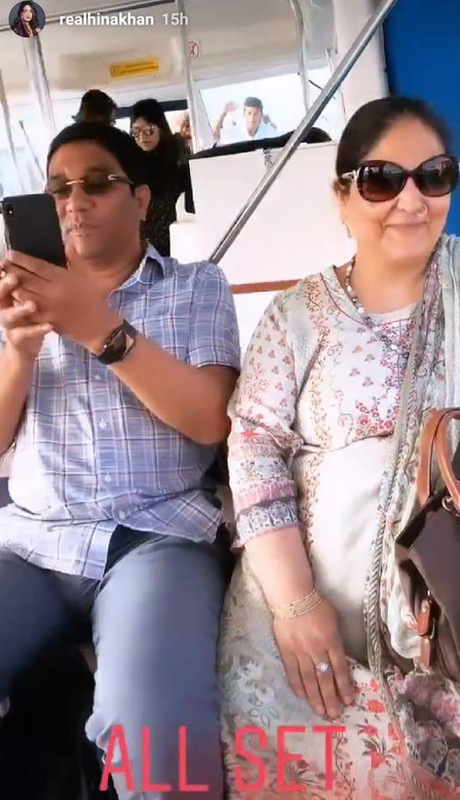 She can also be seen enjoying boat ride. What do you think about Hina Khan ? Take a look at her pictures here. Her travel pictures will certainly inspire you to pack your bags and head to a beautiful destination. On the work front, Hina Khan is seen as Komolika in Kasautii Zindagii Kayy, but she will go on a break from the show to concentrate on her film. She will be seen in Vikram Bhatt's next, which is a women-centric film. 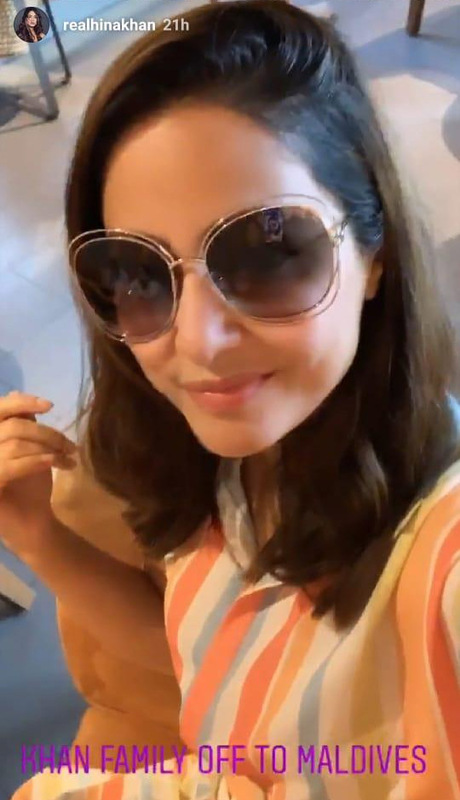 Vikram shared with Pinkvilla that Hina will be playing the role of an editor of a fashion magazine in the upcoming film.